Chemicals-to-energy conglomerate Engro Corp has seen its fortunes rise on the back of massive Chinese investment, but plans to shape its future growth around the country’s vast population and expanding middle class, its chief executive said. 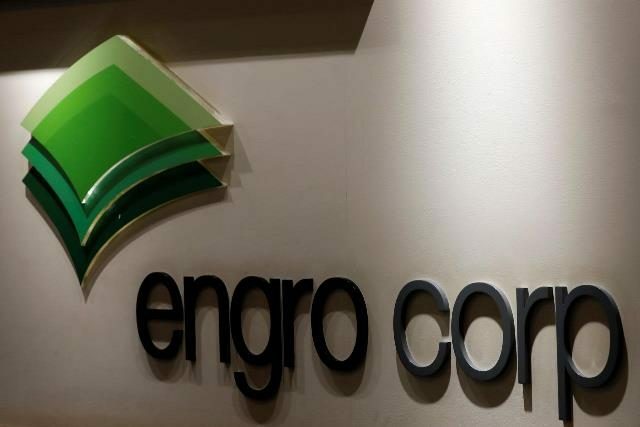 Engro Corp, best known for its fertiliser and petrochemicals factories, as well as engineering projects, is Pakistan’s largest listed conglomerate, and after recovering from a brush with bankruptcy in the early part of this decade is now sitting on a $500 million cash pile. But with the new government hinting it may review Belt and Road contracts due to concerns they were too expensive, some analysts see risks on the horizon for Engro and say planned power plants around the mine may struggle to obtain financing. Ghias Khan, Engro’s chief executive, told Reuters this week he was “pretty confident” the government would not re-open deals with sovereign guarantees.“If they do, that will have a very negative impact,” Khan said.This year Pakistan’s economy has also been shaken by a shortage of dollars, and speculation Islamabad may turn to the International Monetary Fund to ease current account pressures. “We’ve come to a realisation what has gotten Engro where it is today is not good enough for our next phase of growth,” Khan said in an interview at Engro’s ocean-front headquarters in Karachi. In Karachi, mushrooming shopping malls and ever-rising number of cars on the road point to a multi-year consumer boom as people’s disposable incomes have doubled this decade, analysts say. Khan compared Pakistan’s current economic level, population growth and per capita income, which stands at about $1,600, to where China, South Korea and India were at earlier points in their development. “If you look at sectors that did well when they were where Pakistan is today … like real estate, automobiles, healthcare, logistics – everything is somehow related or linked to population growth or the middle class,” Khan said. What Engro will do with its cash pile of about Rs60 billion ($490 million) has been a hot topic in Pakistan’s equity market. “One thing is very clear: how we invest these Rs60 billion … will determine how this organisation looks 10 to 15 years from now,” said Khan, adding a decision would be made “hopefully soon”. In the meantime, the company is busily expanding its coal projects in Thar. Analysts say Engro has locked in returns on equity of about 30% per annum, in dollar terms and with a sovereign guarantee, on the power projects.